Pioneers in the industry, we offer mild steel flanges from India. We offer a spectrum of Mild Steel Flanges, which are reckoned for its durability and resistance against corrosion. Fabricated with premium grade raw material, our mild steel flanges are sourced as per the requirements as of our customers. 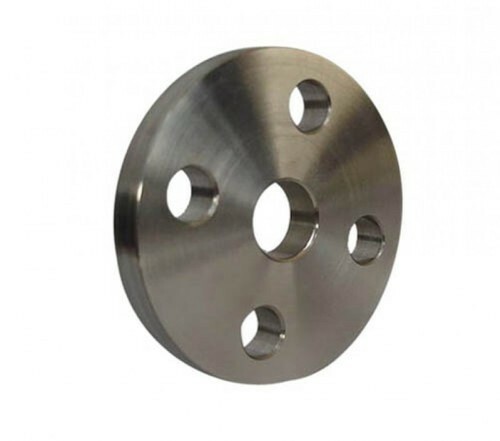 Looking for “Mild Steel Flanges”?